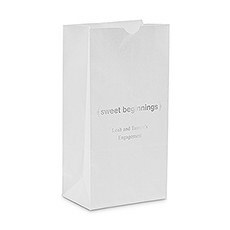 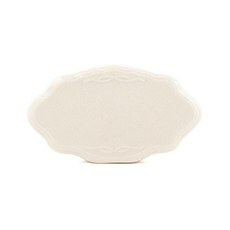 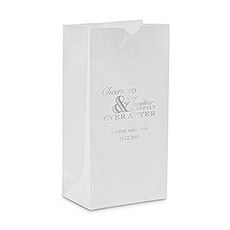 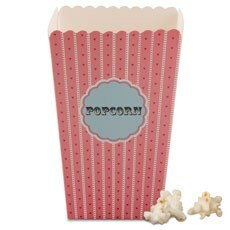 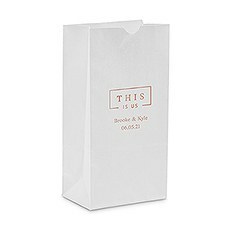 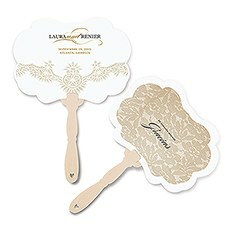 Whether set out to fill with popcorn, cookies and candy, or pre-packed with delicious treats and sweets, this unique block bottom paper wedding favor gift bag will provide a touch of modern flair to your reception and is a great addition to a thank you or welcome gift for guests. 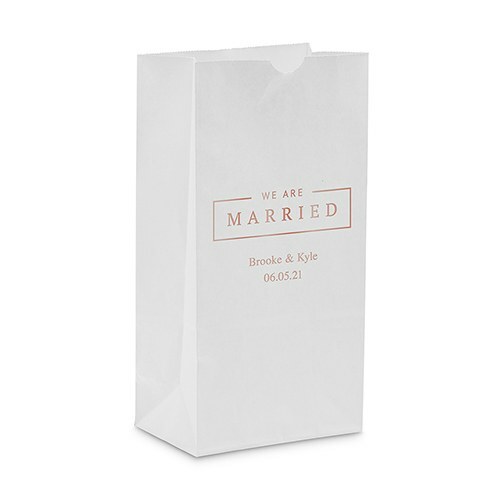 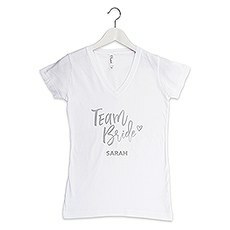 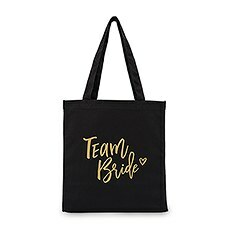 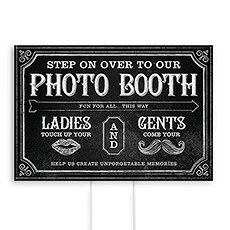 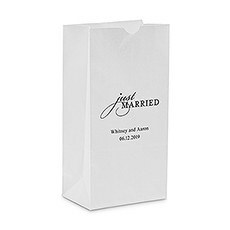 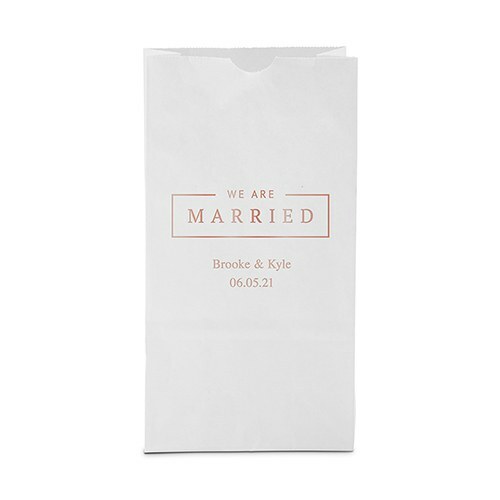 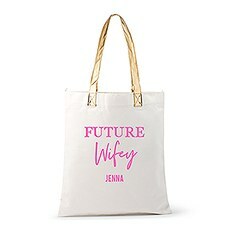 This large plain paper goodie bag comes printed with “We Are Married” on the front, is ideal packaging for any special occasion or party, including bridal showers and weddings, and they can be personalized with an array of different colors. 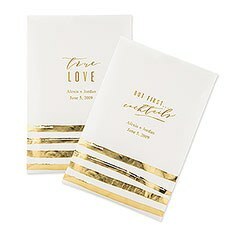 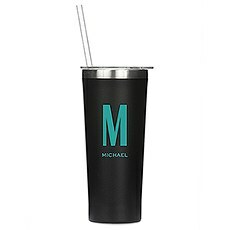 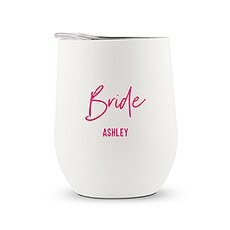 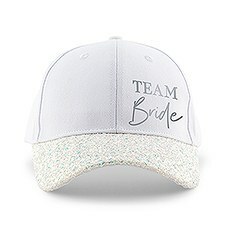 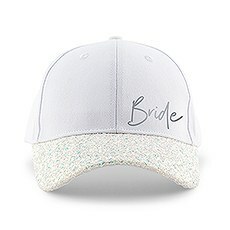 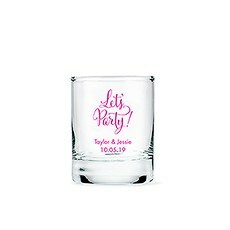 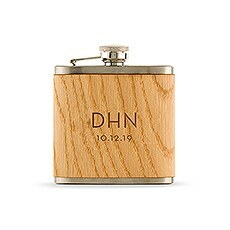 These are an inexpensive favor goodie pouch or container idea, without looking cheap, and are perfect for any bride, whether her budget is large or small! 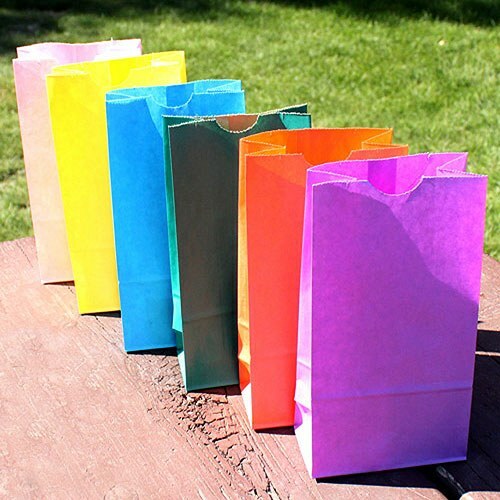 Choose from a variety of colors and personalization options to make these paper goodie bags your own! 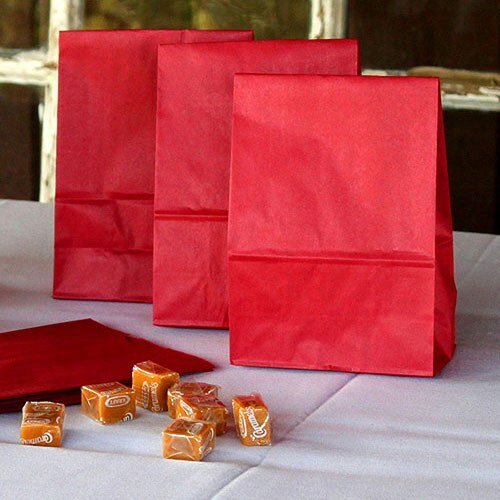 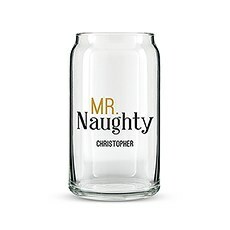 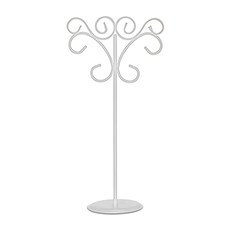 Add them to your candy buffet for your guests to fill with treats or seal a surprise inside with a ribbon or sticker as an inexpensive DIY favor. 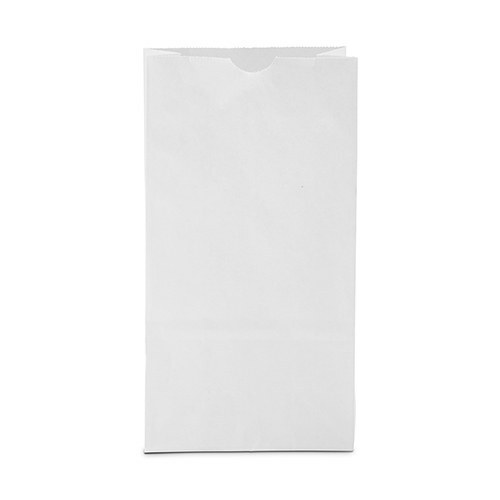 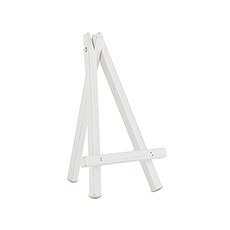 When opened, these paper bags have a flat bottom gusset which will allow them to stand on their own.